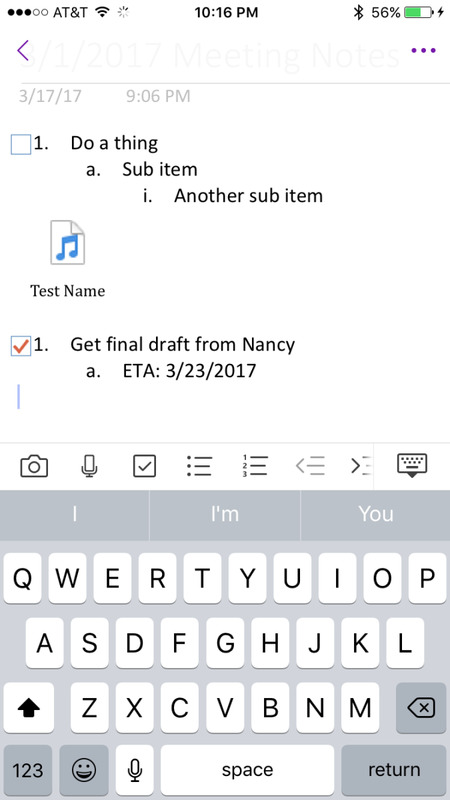 The Microsoft OneNote app for iOS and Android devices makes it easy for users to quickly capture audio recordings and save those in a OneNote notebook. The feature makes it easy to capture valuable conversations that you may not otherwise be able to record, and then store those in an organized environment that's simple to share with other people. 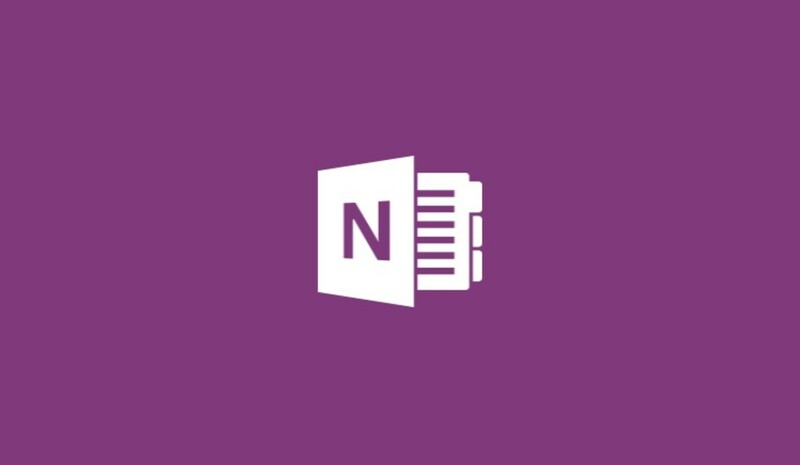 You can access the recording feature with a quick tap on any page within the OneNote application. 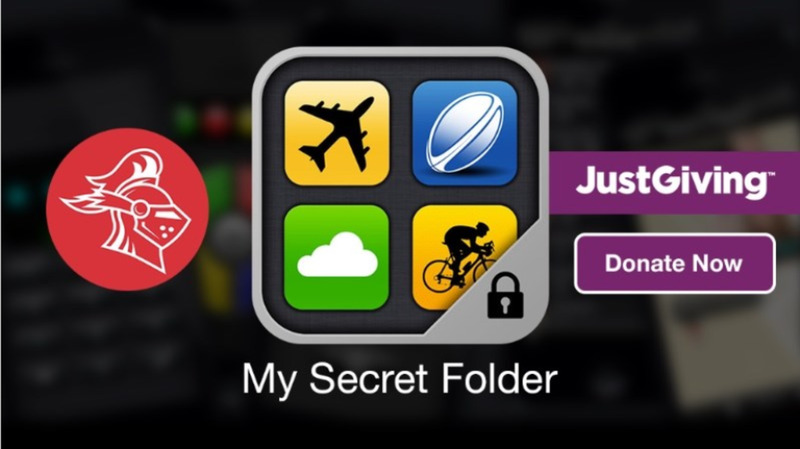 You can also move, rename, delete, and even assign alternative text for your captured audio files quickly. 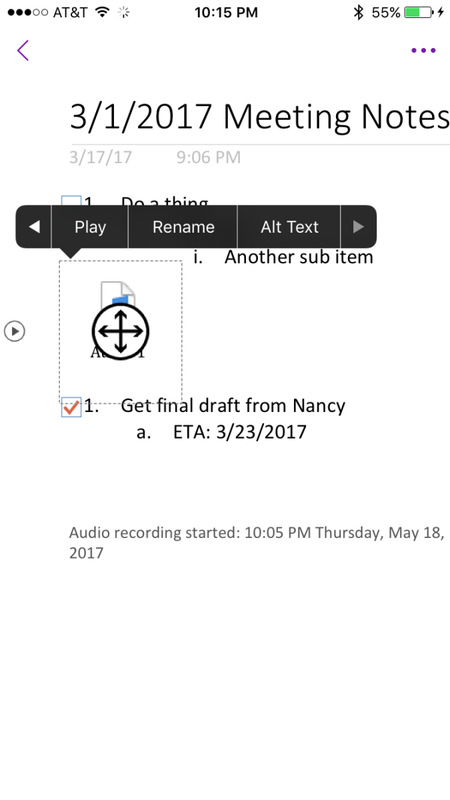 Navigate to the page in OneNote where you want to include recorded audio. Tap any location in the body of the page. A keyboard and menu fly up from the bottom of the screen. Tap the microphone icon in the list of icons. 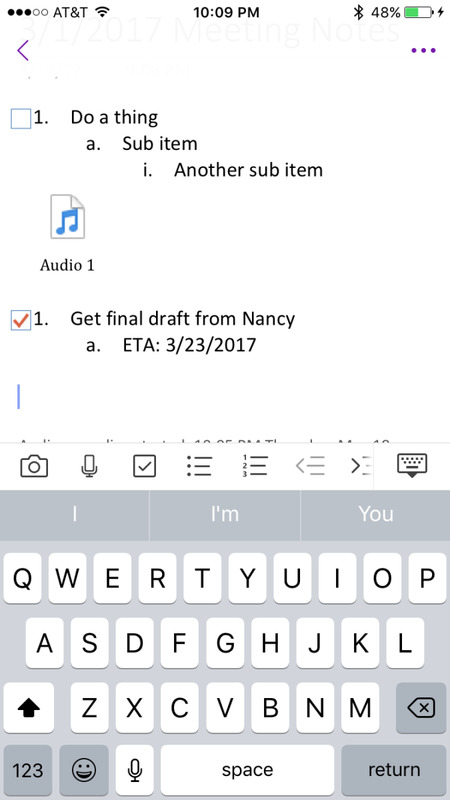 The Recording Audio window appears in the center of the screen. The window displays the level of the audio being captured, the total duration of the audio recording, and a Stop Recording button. 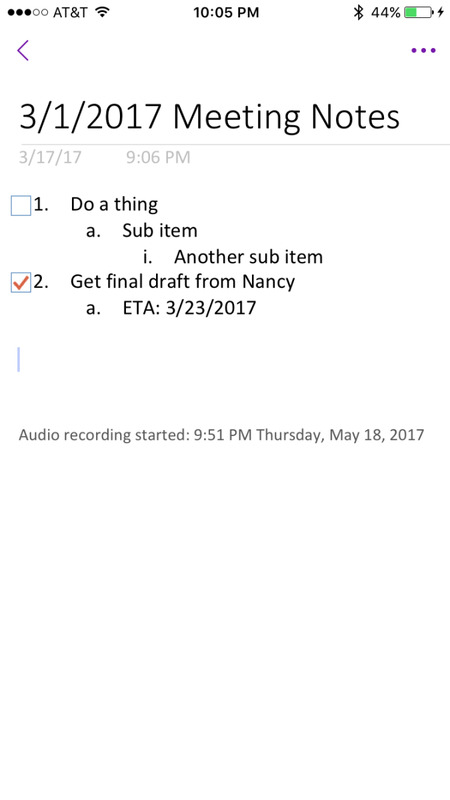 Press "Stop Recording when you're finished capturing the audio you want to store on that OneNote page. 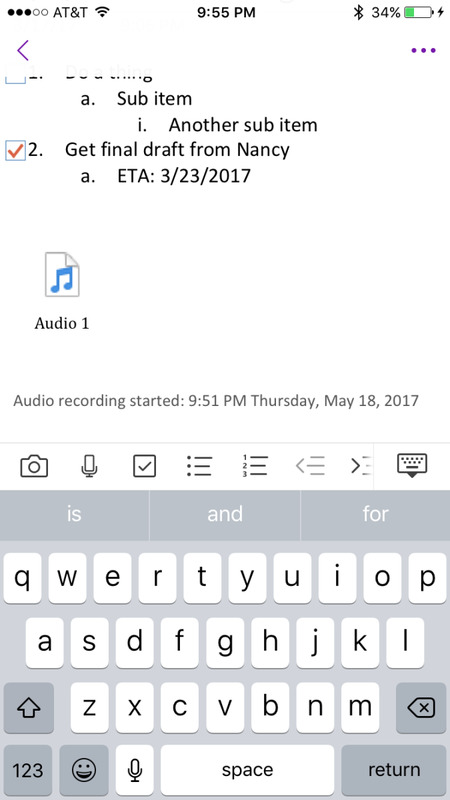 The Recording Audio window disappears and you're returned to the body of the page you were viewing. 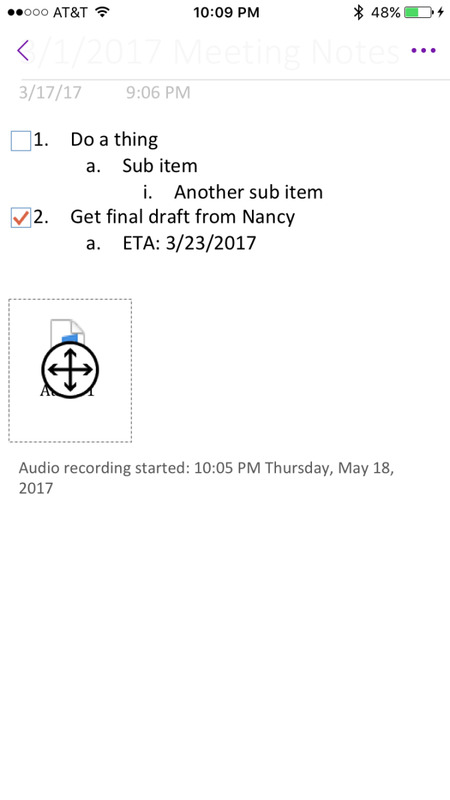 An audio file icon and a timestamp associated with the date and time of the recording now appear in the body of the page. 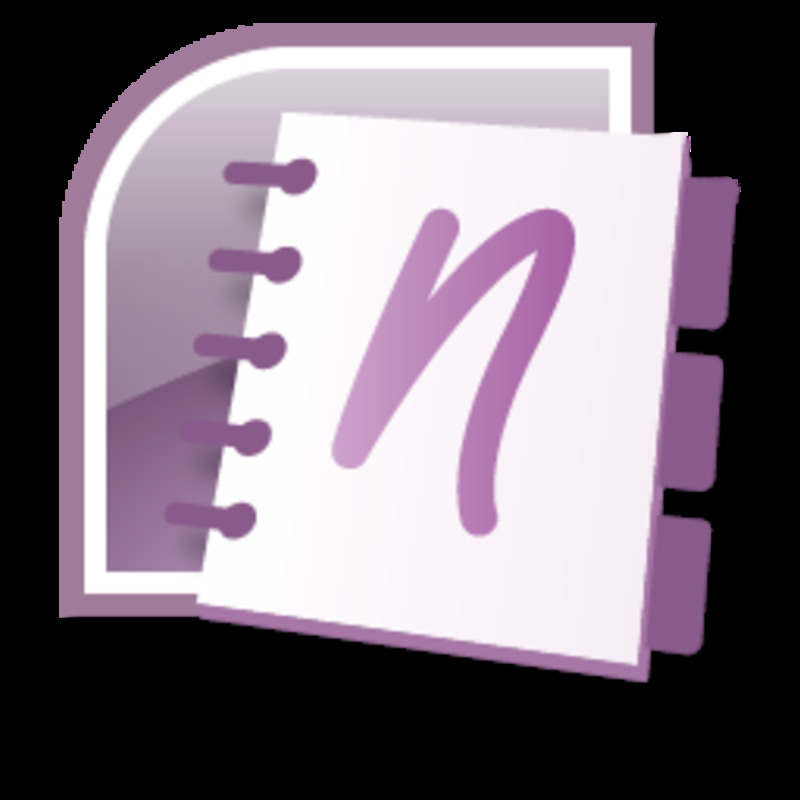 Navigate to any page containing an audio recording you captured. Tap the audio file icon. A symbol with four arrows appears on top of the icon, a context menu opens above the icon, and a Play button appears to the left of the icon. Tap the "Play" button to the left of the audio icon, or navigate to and tap "Play" in the context menu. An audio player appears on your screen, and automatically starts playing the audio file. Tap "Close" to stop playing and close your audio file, and return to the body of the page you were on. 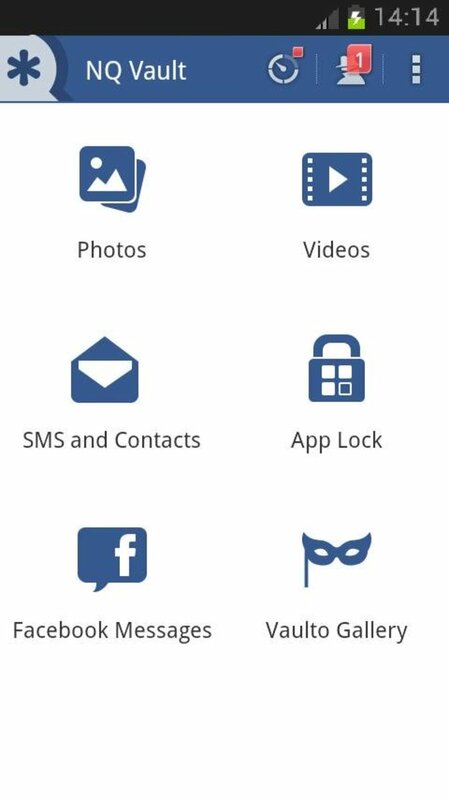 Maybe the recording didn't pan out the way you want and you want to do it again, maybe it contains sensitive information you don't want discovered, or maybe you're just looking to free up space on your device. 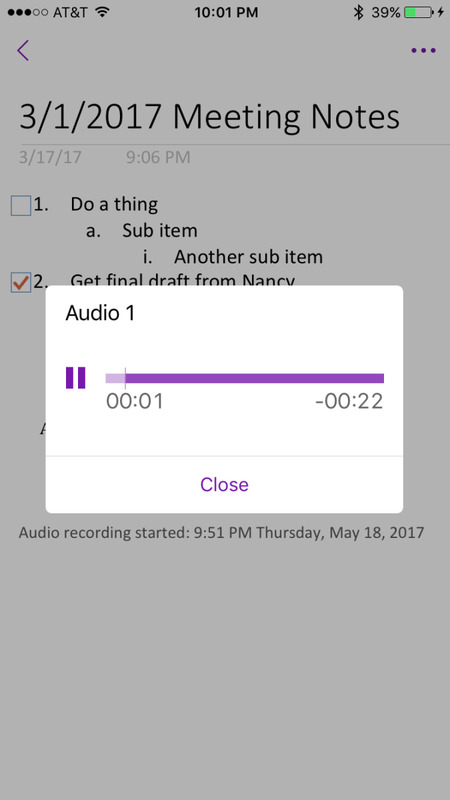 Regardless of the reason, deleting an audio recording in the Microsoft OneNote app can be done quickly. 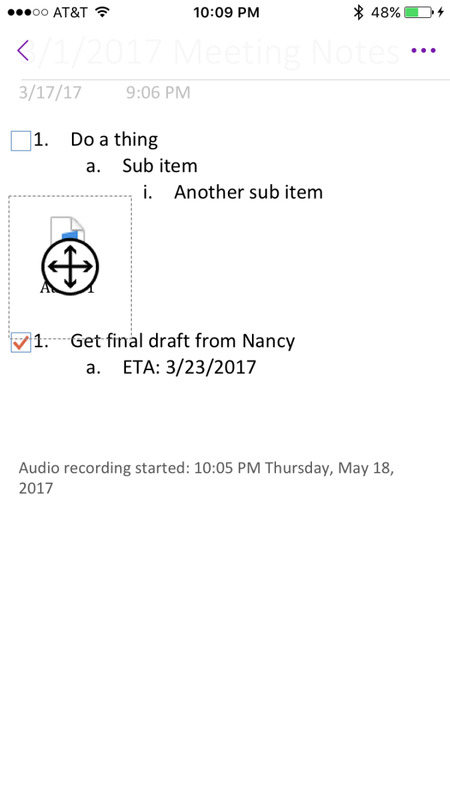 Navigate to the page containing the captured OneNote audio you want to delete. Tap the audio file icon. Tap "Delete" in the context menu. The audio file is instantly deleted. It's worth noting that the timestamp will still remain, and will need to be deleted separately. 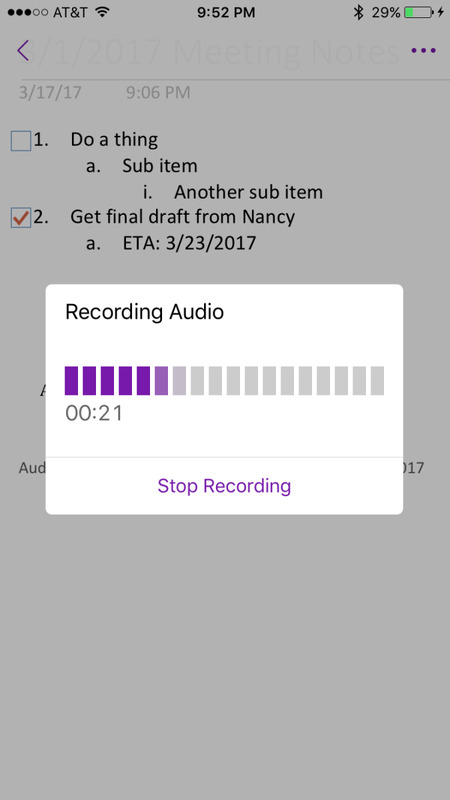 When you capture an audio recording, the audio file icon and timestamp get placed at the located where your cursor was when you started recording the audio. As a result, the resulting file doesn't always get placed where you want it to go. If that happens, you can easily move the file to a different location within the page. Navigate to the page containing the captured audio recording you want to move. 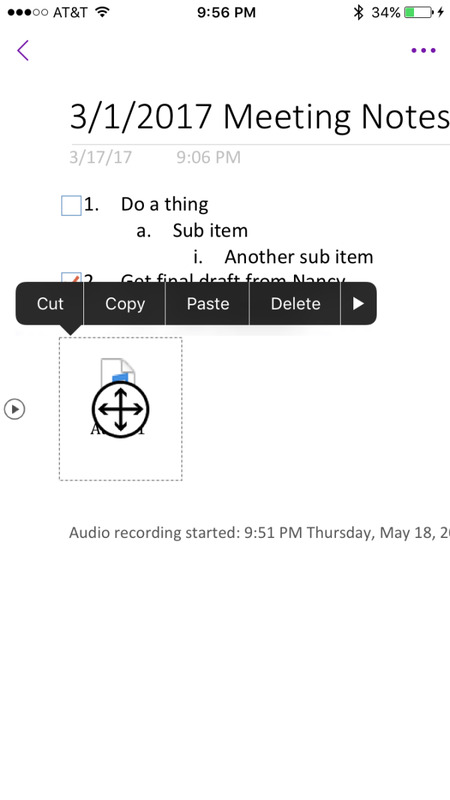 Hold your finger against the symbol appearing over the audio file icon containing four arrows, and then move the file icon to the location where you want it to appear on the page. You'll notice that as you move the file icon, other text on the page will move to accommodate it. Remove your finger from the audio file icon to complete the move. 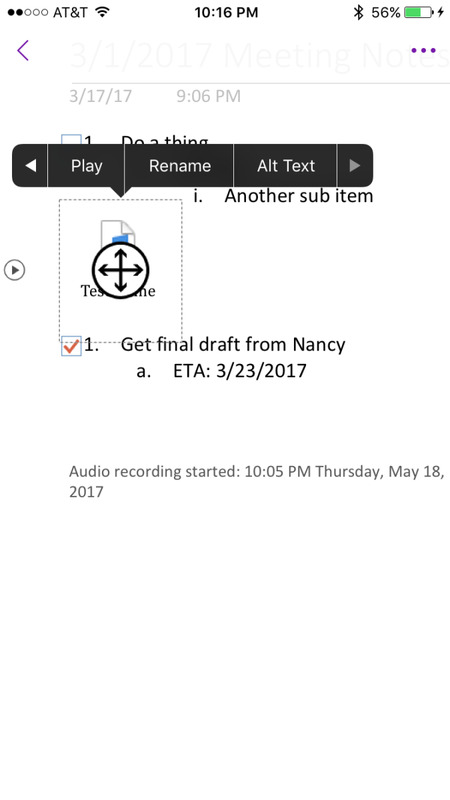 Separately, the timestamp doesn't move with the audio file icon, and you'll need to move that separately. By default, the name of any captured audio file will be a generic "Audio" and then a number. To make it easy to identify later, you may want to change the name of the audio file, which can be done in a few seconds. Navigate to the page containing the captured audio recording you want to rename. Select "Rename" in the context menu. The Rename window appears. 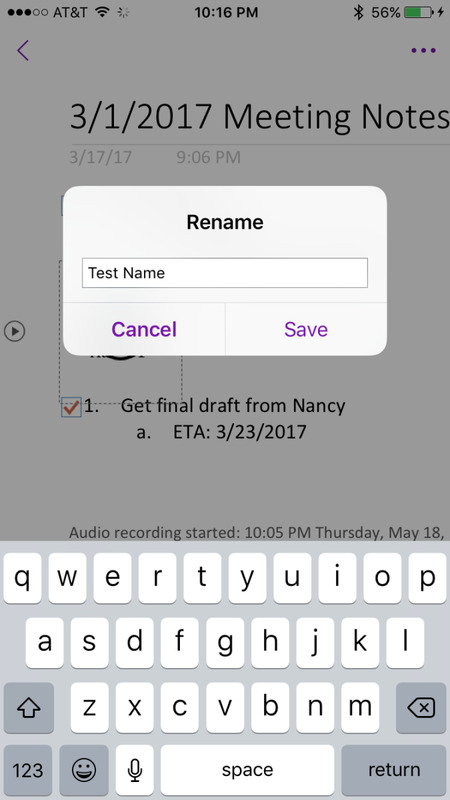 Enter the name you want to assign that specific audio file, and then tap "Save." 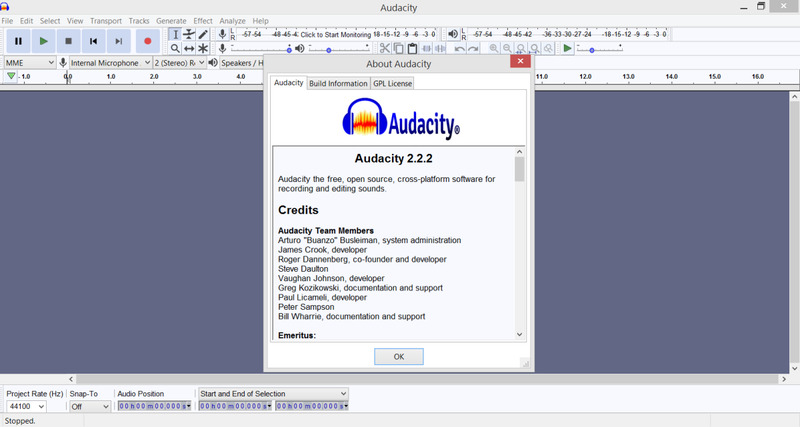 You'll be returned to the page where the audio file is located, and the audio file will now display the new name. Alternative text shows up in the tooltip window that appears when users hold their curors over a particular item, which in this case would be the audio file icon. 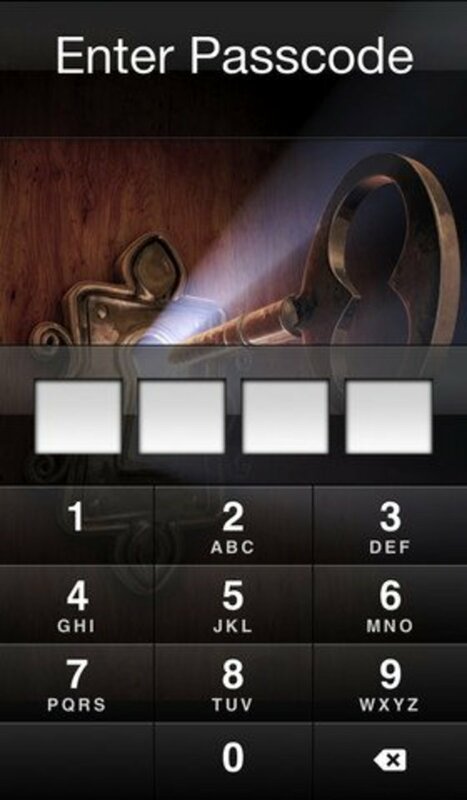 However, alternative text comes into play for a number of accessibility features. For example, a user who is blind could lisen to the alternative text to hear a descritpion of the audio file to determine whether or not they wanted to listen to it. 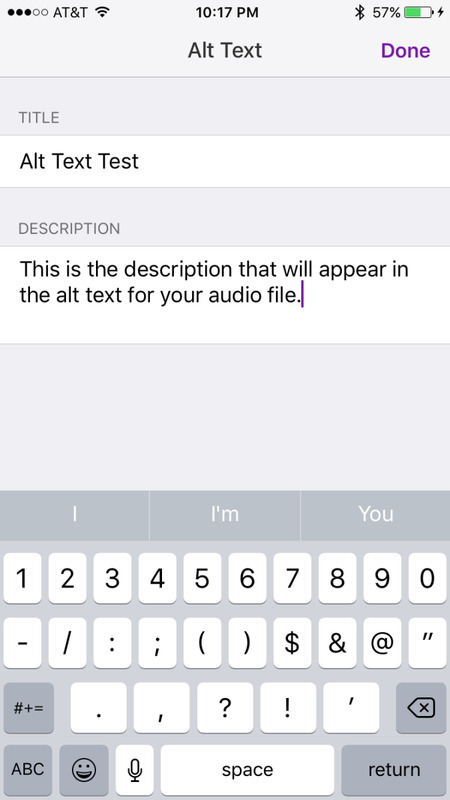 Assigning alternative text to your audio file is quick process. Navigate to the page containing the captured audio recording you want to assign alternative text to. Choose "Alt Text" in the context menu. The Alt Text window appears. 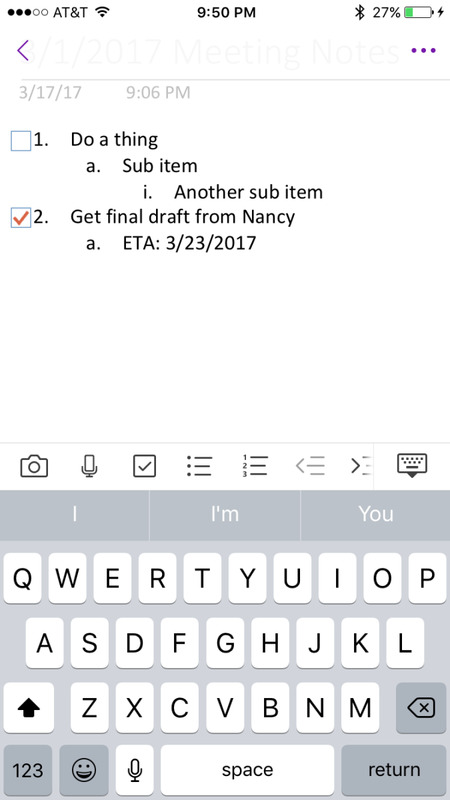 Enter a title and a description associated with your alternative text, and then tap "Done." 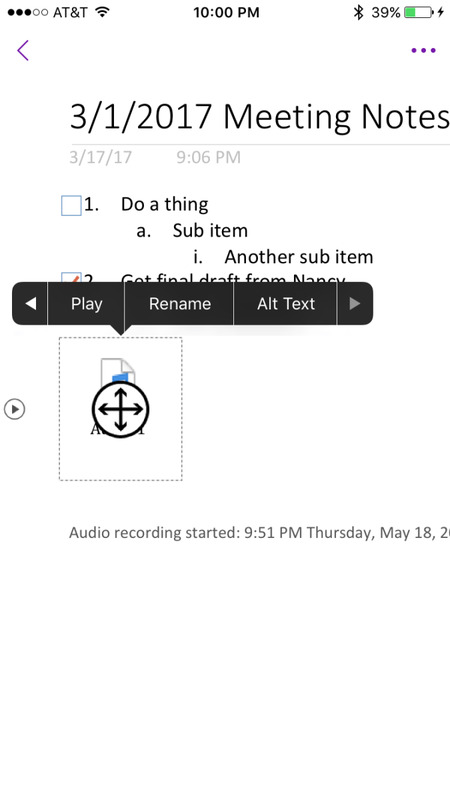 You'll be returned to the page where your audio file is located, and while you want see any changes on the screen, this will be very useful for any individuals with accessibility needs who you may share your notebooks with.